Exclusive to CPSA Members! 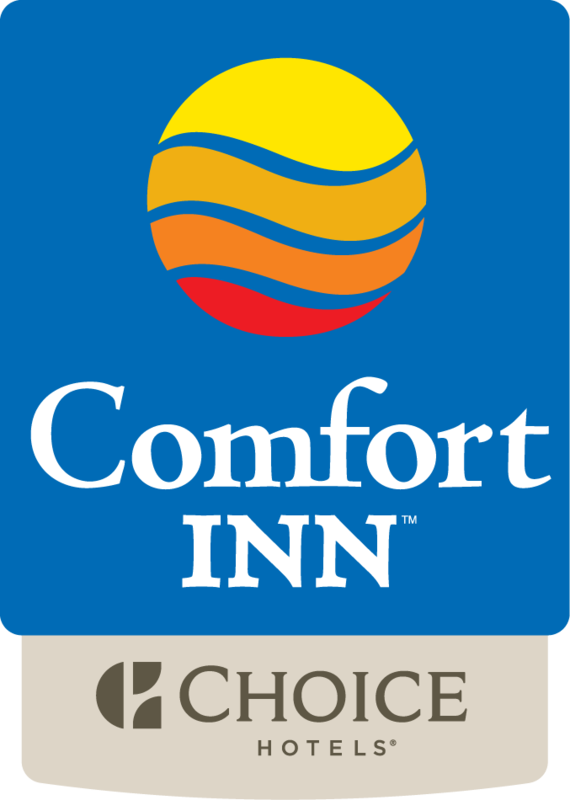 CPSA preferred rates include 1000 Choice Privileges® Points at the Comfort Inn Swift Current. You’ll ­find everything you need to create your perfect stay at the newly renovated Comfort Inn® Swift Current hotel.